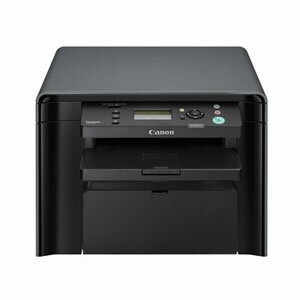 Below are listed our recommended A4 business printers for printing forms (invoices, statements, delivery notes, picking lists, purchase orders) and reports. These are chosen for their low running cost and business-use specification. 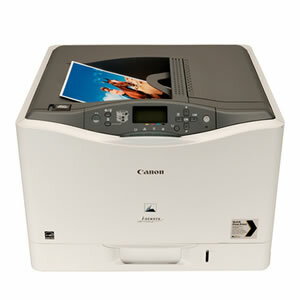 A4 monochrome laser printer with print, copy and scan features. Hi-Speed USB connection. 600 dpi resolution. 23 pages per minute print speed. Colour laser printer. Upto 30 pages per minute print speed. USB and Ethernet interface. 9600 x 600dpi maximum resolution. 350 sheet paper tray capacity. Colour toner (8,500 pages) requires cyan, magenta and yellow. If you will be using your EPoS software to print forms and reports, such as A4-size purchase orders, invoices, statements, delivery notes, picking lists or A4-size management reports, you will require a conventional desktop printer in addition to the mini pos receipt printer. Friday 19-April-2019 23:44 Our office is currently closed. We will be open again from 10am tomorrow.